Grundfos - BBC Pump and Equipment Company, Inc. 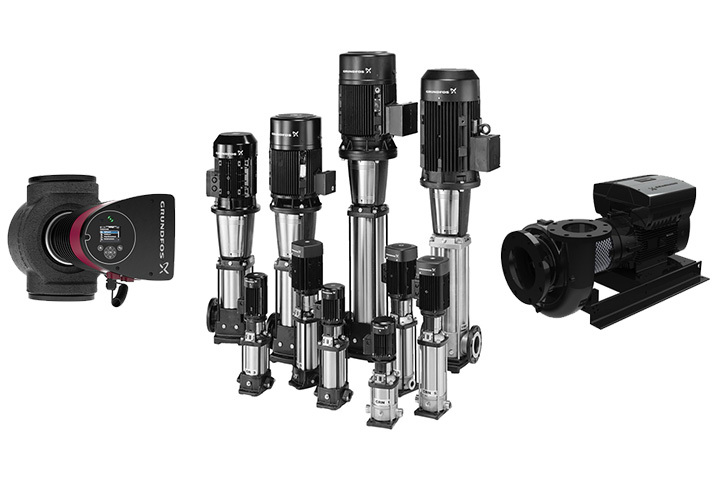 Through Grundfos, and their brands Peerless Pump and PACO, BBC Pump offers Grundfos pumps for the Fire Protection and Industrial markets. Manufactured in Indianapolis, IN, Allentown, PA, Fresno, CA and Brookshire, TX.